Eclipse blue compression leggings. Even in the dark, everything is still there, every little detail. You just have to try a little harder to see. 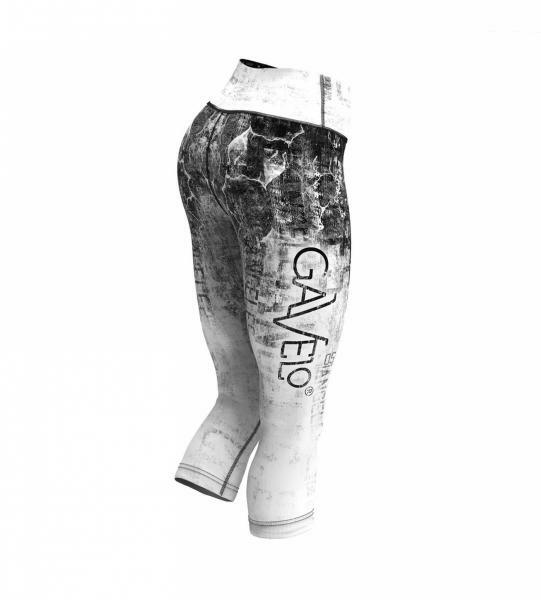 Eclipse leggings with good compression and 360 degrees stretch for the best effect. Fast drying fabric, that keeps you dry. Works great both for running and the gym. Our tights are made with a 73% rPET and 27% Lycra blend. Why not be extra neat- and wear them together with the Eclipse blue sports bra! Avoid washing with softener. It clogs the pores and the material loses its breathability. The compression function can also lose some of its strength. Do not tumble dry!